Learn how we go "Beyond the Numbers..."
insurance companies of all sizes. compete in a global market. Service “Beyond the Numbers” is written into our DNA. Stay up to the minute with Cain Ellsworth on Facebook and learn more from our team on YouTube. 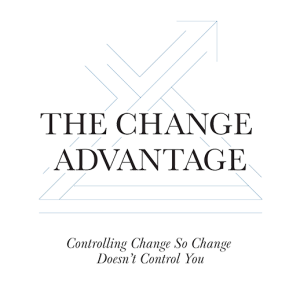 We are constantly evolving to help improve our clients effectiveness and bottom line. Below are just a few of our unique resources that could help raise the bar for your business. Our R&D tax experts are in the field working with our clients to ensure proper documentation and support and maximize their tax credit. 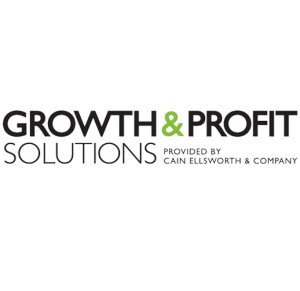 Growth & Profit Solutions exists to help business owners determine what they want their business to look like and then how to get there. Rated an Amazon Best Seller in Business and Leadership, Matt takes you beyond mission and vision statements to make change a reality. I consider Cain Ellsworth a valued partner and mentor who continues to push the envelope in order to find new ways to add value for clients. You have truly helped us learn that there is no challenge that cannot be changed as long as we are willing to “roll up our sleeves” and confront our problems. I highly recommend GPS to any business owner who wants to reach higher. Mike Fleming	President & CEO, Keith M. Merrick, Inc.
Partnering with Cain Ellsworth is an important part of our success. We depend on them to stay abreast of current trends as well as provide critical input for improving our operation. No other service provider has the same level of expertise in our industry. It’s so reassuring to know that we have a trusted source of information for making decisions. Scott Vreeman	President, Siouxland Outdoor Power Co. When other tax solution companies have pitched themselves based on a new tax opportunity, I’ve enjoyed being able to say that we are already informed and taking advantage of it. Before moving to Cain Ellsworth, we had never received our audit report, tax returns, and K-1s back with such quick turnaround. People don't care how much you know until they know how much you care and Cain Ellsworth definitely operates with this motto in mind. They care and they know! Larry Kruse	President, Diversified Technologies, Inc.